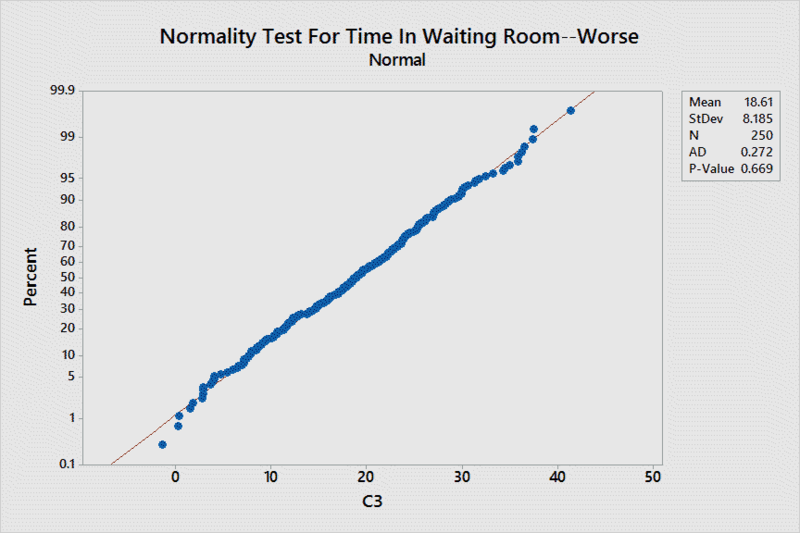 Posted on July 12, 2016 Author David	No Comments on Did You Know Lean & Six Sigma Studies In Healthcare Are On The Rise? 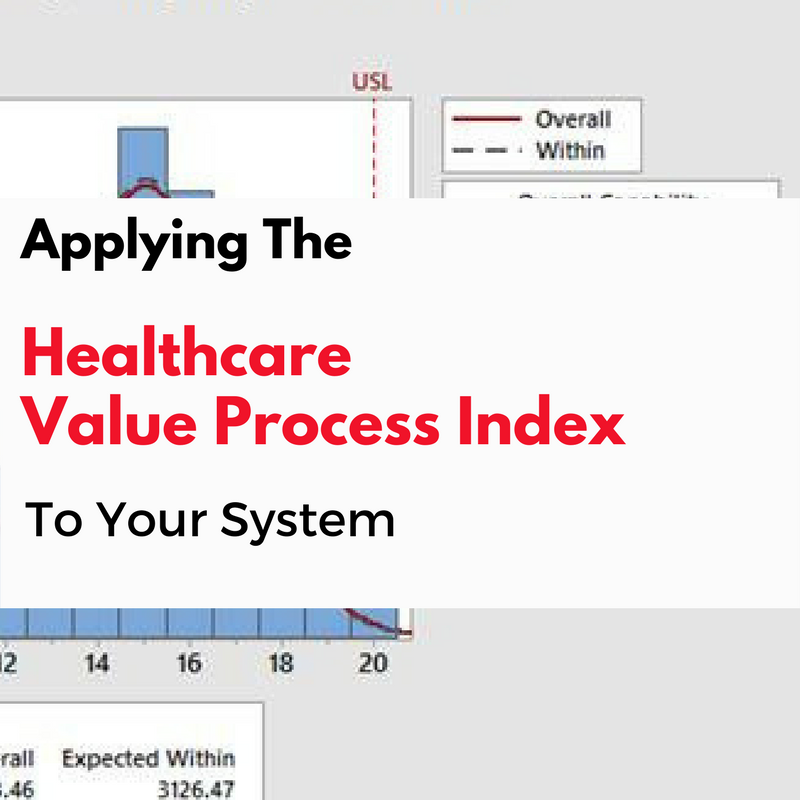 Did You Know Lean & Six Sigma Studies In Healthcare Are On The Rise? Whew! Finally! 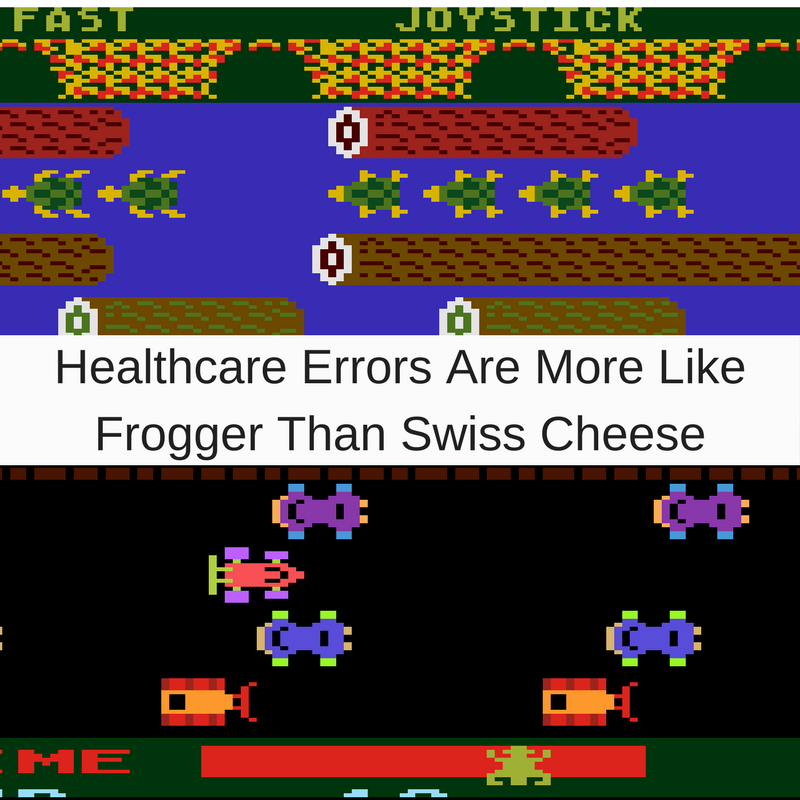 I’ve been waiting for some years now for our healthcare system to start to widely adopt standard, well-known quality improvement tools. It seemed like many new quality articles I read concerning the healthcare system frequently invented some new way to look at quality. 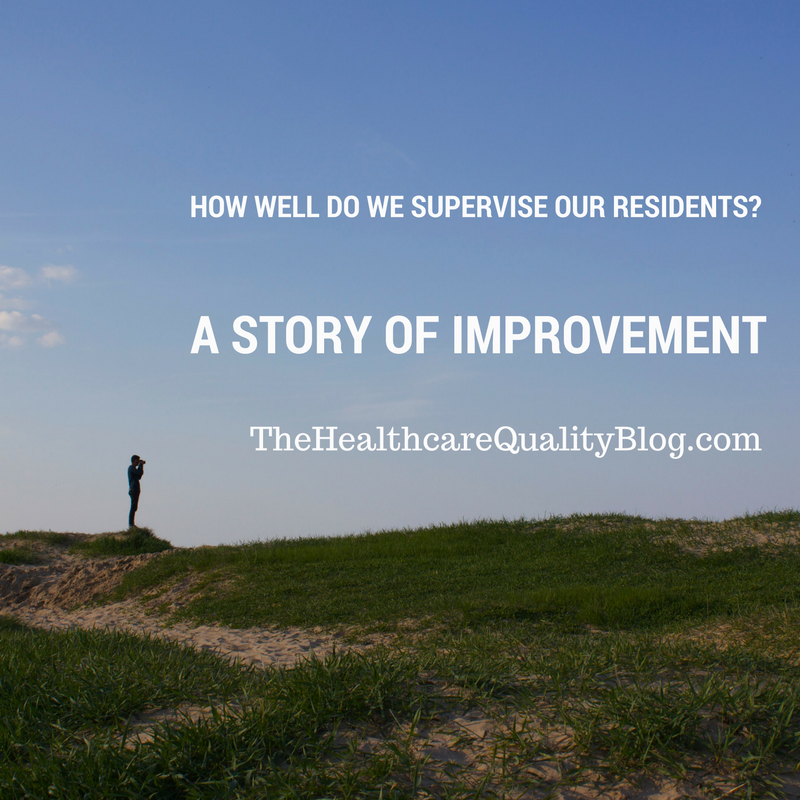 You’ll find multiple blog entries on here where I implore our healthcare colleagues to start to use well-known quality tools instead of re-inventing the wheel. Here’s one now. What a great visual! 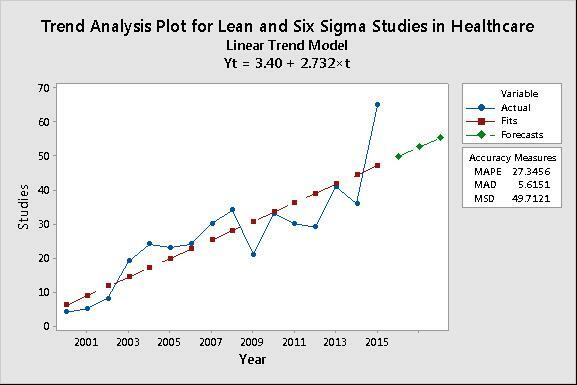 Now we see how the number of studies per year is increasing, and we can sense how 2015 demonstrated quite a jump in the number of Lean & Six Sigma studies. Time will tell if the rate of increase in number of studies per year has significantly changed. 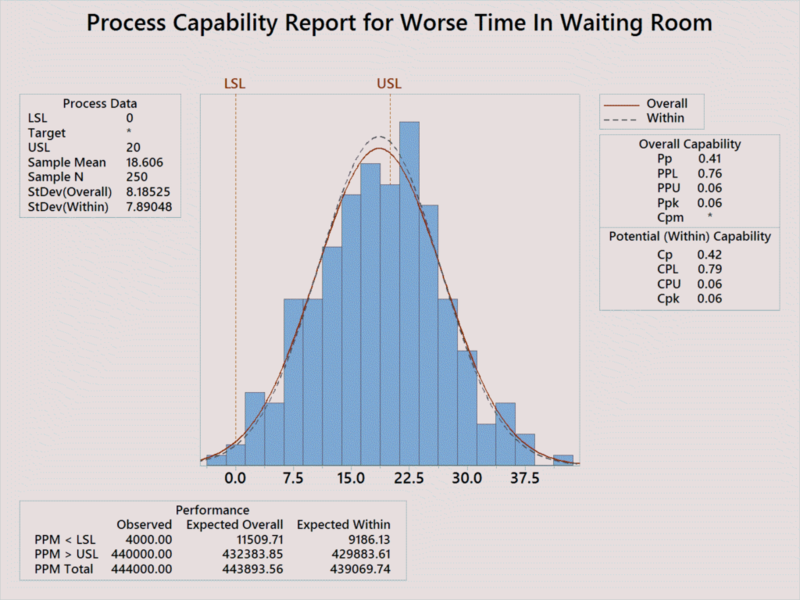 At the end of the day, here, we see evidence that Lean & Six Sigma techniques are catching on in healthcare. 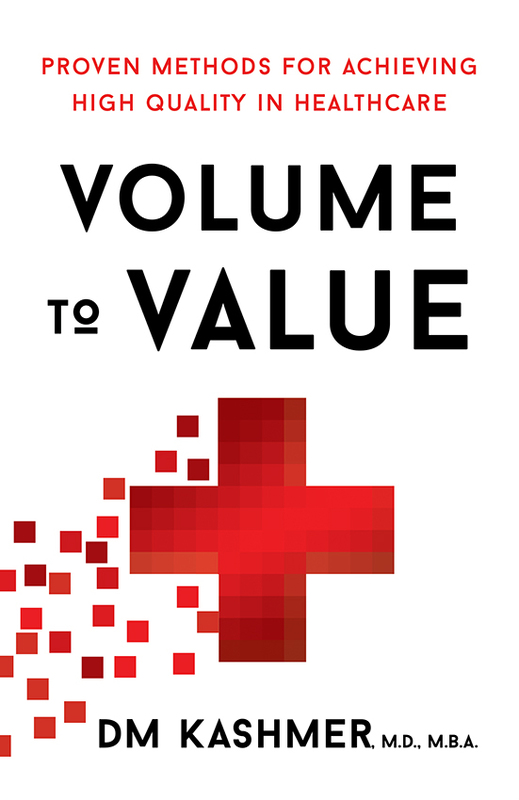 It’s no surprise, as the transition from volume to value helps healthcare focus on proven techniques to make measurable, and sustainable improvements. 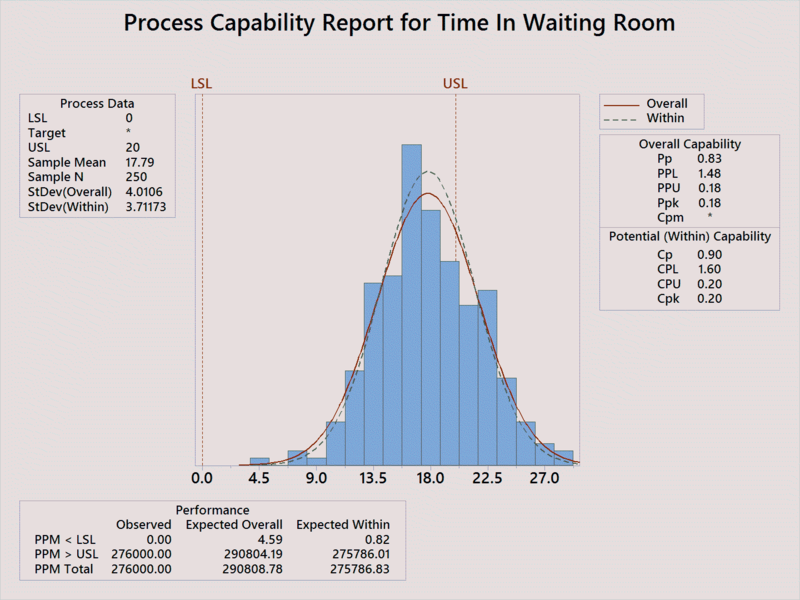 Healthcare colleagues: here is the call to action to learn and use the standard techniques of Lean & Six Sigma.